Dr. Matthias Rothensee is responsible for method and innovation development at eye square. His research focuses on the implicit effects of marketing, emotions and visual perception. He is an expert in multivariate statistics and develops eye square’s media benchmarks. Matthias also has expert knowledge in digital marketing, advertising effectiveness research and implicit methods. He has conducted global user experience studies for Deutsche Bank and Allianz. 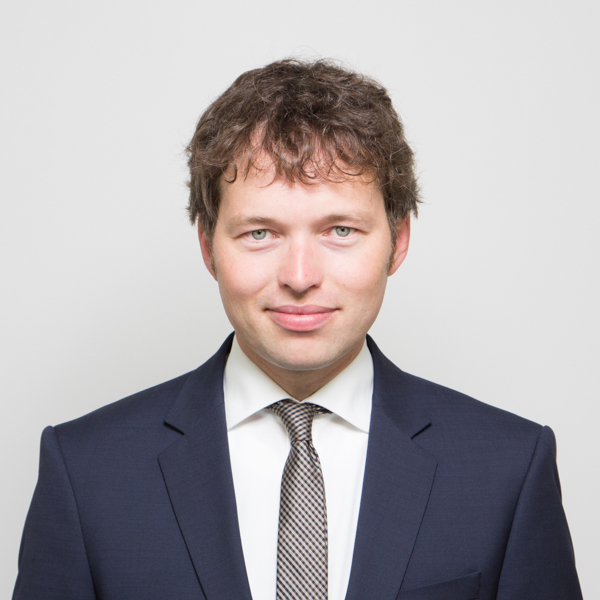 Matthias often lectures at conferences such as, dmexco, Esomar Interact, Horizont and IIeX, and regularly publishes in trade journals such as the Journal of Consumer Marketing, European Business Review and Social Science Computer Review. In addition to all of his work at eye square, he continues to be a guest lecturer on advertising psychology and research methods at various universities. Schießl, M., Rothensee, M., Wenderholm, L. (2011). Implicit Mindsets: Werbewahrnehmung valide messen und richtig verstehen. In: planung & analyse. 1/2011.